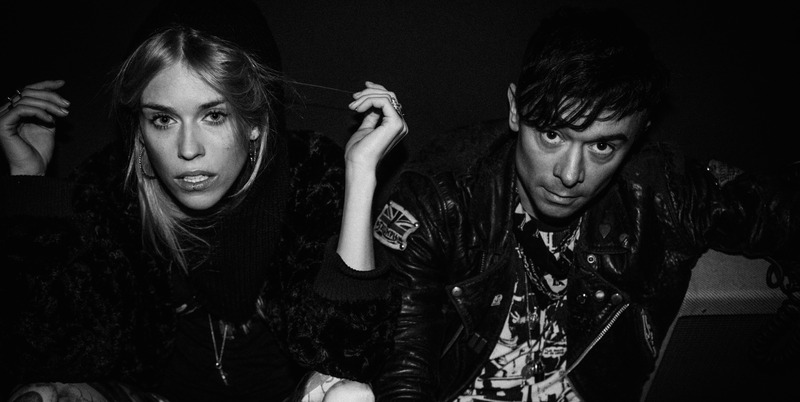 The Big Pink are an English electronic rock band from London, consisting of multi-instrumentalists Robbie Furze, Mary Charteris and Dave Mc Cracken. Initially a duo, they signed to independent record label 4AD in 2009 and won the NME Philip Hall Radar Award for best new act. To date, they have released five singles, with their debut album A Brief History of Love released in September 2009 and its follow-up, Future This released in January 2012. The band are currently in the studio working on the new album due for release in Spring 2015 and working with several musicians and producers on the album, including The-Drum, Supreme Cuts, Van Rivers, John O’Mahoney and Andrew Wyatt of Miike Snow. Insanity are booking Mary Charteris and Robbie Furze for dj set bookings together as ‘Big Pink’ as well as ‘Big Pink Stripped Back’ live sets.